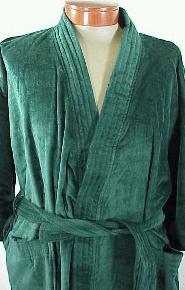 Lots of comfy robes in velour or broadcloth. Select your size. Many are combination size.